Outer Edge instructors include current and former law enforcement, military and family. A former U.S. Army Ranger and Sheriff Deputy with expertise in weapons and tactical training; certified Tactical S.W.A.T. 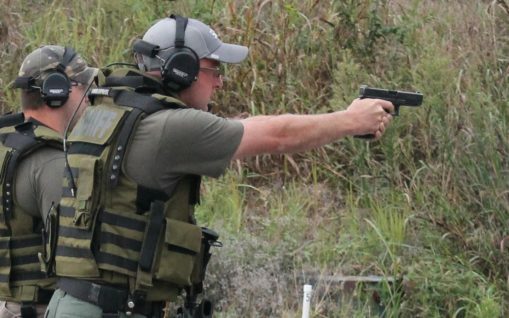 operator, Active Shooter and Certified Law Enforcement Firearms Instructor, Tim shares his knowledge and skill with those seeking the ability to defend themselves in any situation. 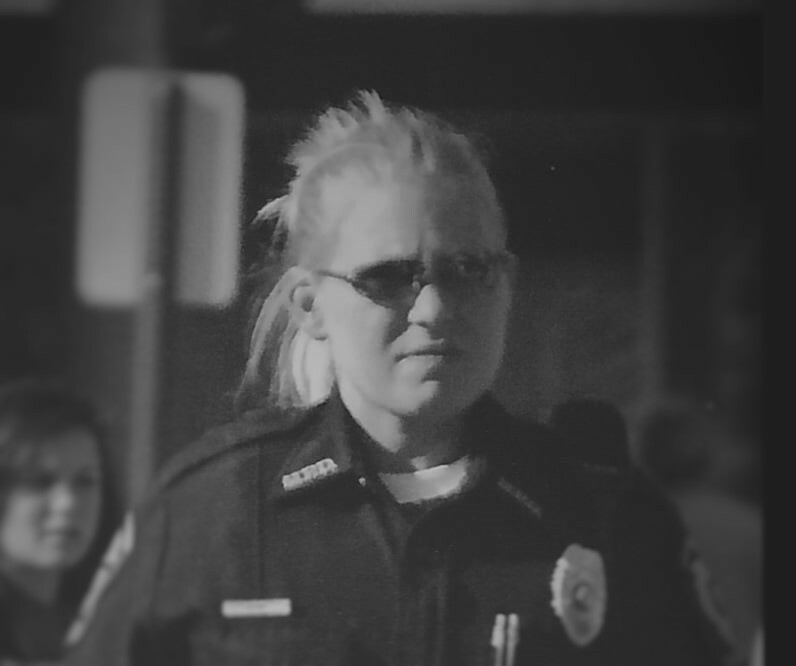 Jennifer, a Registered Nurse has experience as a former law enforcement officer, firefighter/first responder and member of I.M.E.R.T. (Illinois Medical Emergency response Team) shares her knowledge and point of view. Jeff is currently a full-time, sworn law enforcement officer with a state agency. He has been in law enforcement for over 10 years. Jeff is currently assigned to an Executive Protection Unit with the state agency and is tasked with guarding high-risk targets. Prior to his law enforcement career, Jeff served four years in the United States Army, to include a deployment to Kuwait and Iraq. Jeff is a certified Law Enforcement Firearms Instructor. 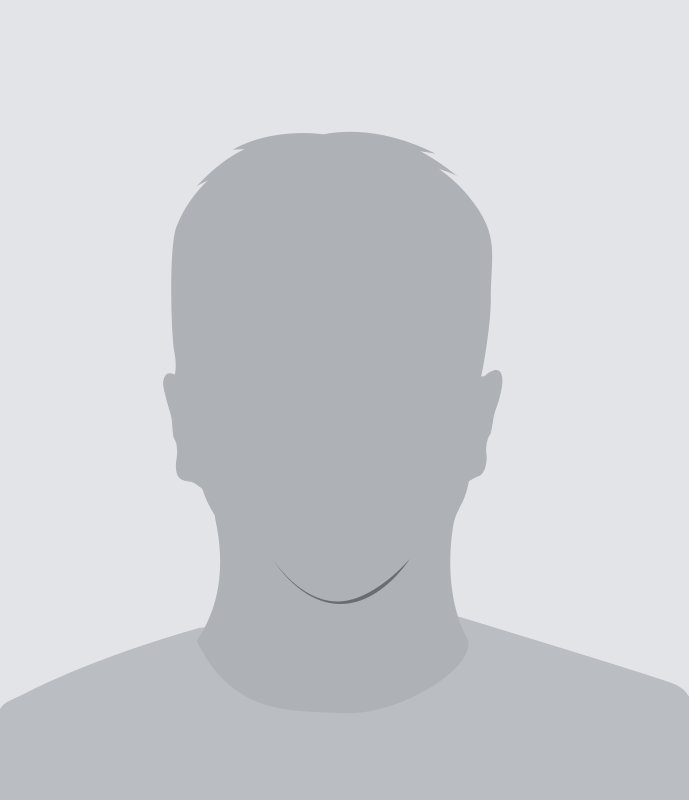 Chris is currently employed as a full-time law enforcement officer with a local agency. He has been in law enforcement for over 17-years, and is currently serving as a detective. Chris is a certified law enforcement firearms instructor. He is certified by the State of Illinois as a Tactical/S.W.A.T Operator, an Active Shooter Instructor, and a law enforcement Sniper. Prior to his law enforcement career, Chris was a U.S. Army Ranger where he served as a Sniper. He is also a Glock Armor and an expert in ballistics. Kevin has been a full-time law enforcement officer for approximately 15 years and is still serving in that position. Kevin is a certified Law Enforcement Firearms Instructor. He is certified as a Tactical/ S.W.A.T Operator, Active Shooter responder, and Law Enforcement Sniper. Prior to his law enforcement career, Kevin spent a tour in the U.S. Marine Corps where he served as an Infantry Soldier. The combination of practical experience and first hand knowledge that Outer Edge is able to provide is truly a great asset for anyone who wants to become a more proficient shooter. I can't say enough good things about the CCW class and how enjoyable it was. I would recommend it to anyone who is even considering getting a permit. Very informative class. Great instructors with plenty of time on the range. No ego. No B.S. Just realistic, safe and educational firearms training. Outer Edge has something to offer for all skills levels- from the beginning shooter to more experienced shooters looking to hone their skills. Tim and crew will challenge your abilities and build your confidence as a shooter. You will not be disappointed. Being prior military it was great to get a refresher with hand guns. The conceal carry class was a valuable asset thanks again for the knowledgeable coursework and hands on. This course is worth the money and time spent. Very comfortable environment, very helpful with getting to know your abilities and your gun as well. I enjoy the experience and will go back for more advanced training. Just a heads up: Our pages and posts may contain affiliate links from companies mentioned on this website. If you buy something through one of those companies, we may receive customer referral fees or get a small commission which helps keep the lights on. Thanks!